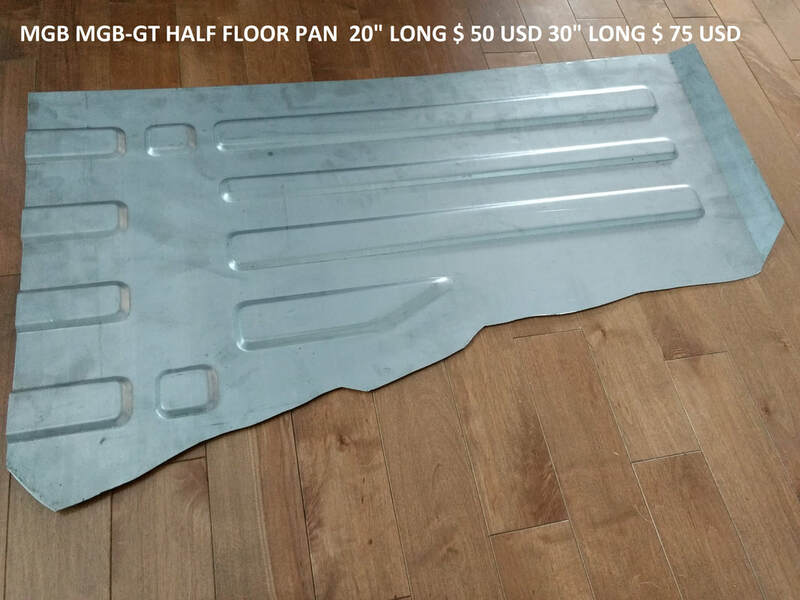 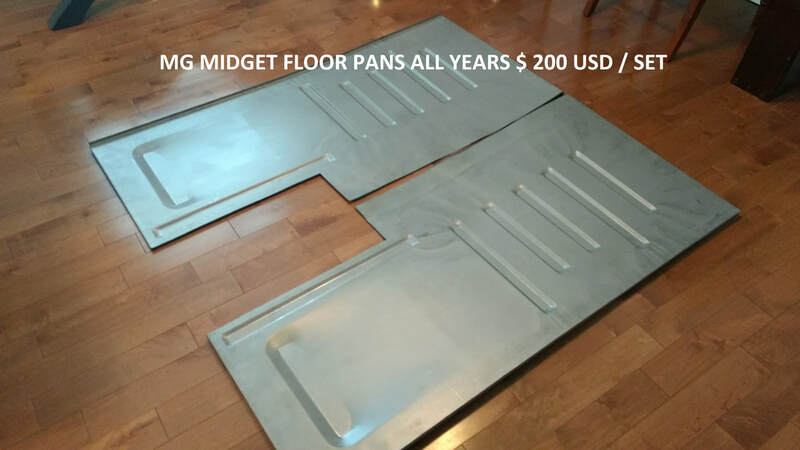 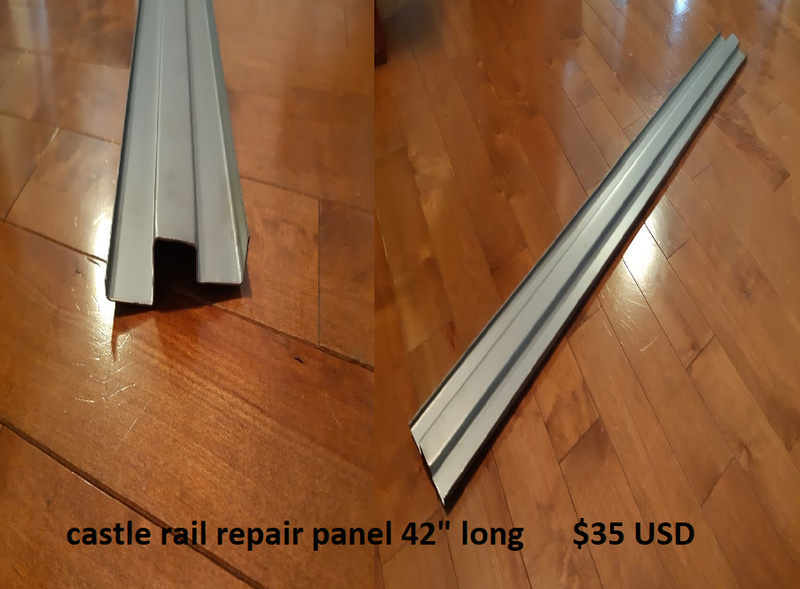 All of our floor pans are made with 18 gauge galvanneal steel. 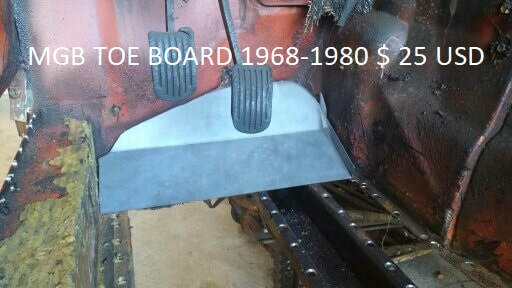 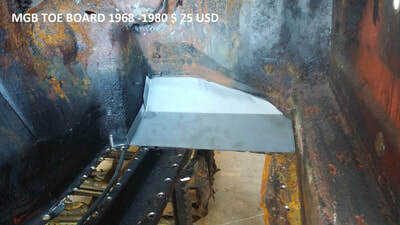 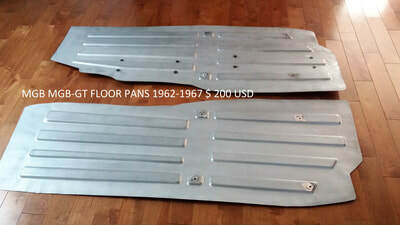 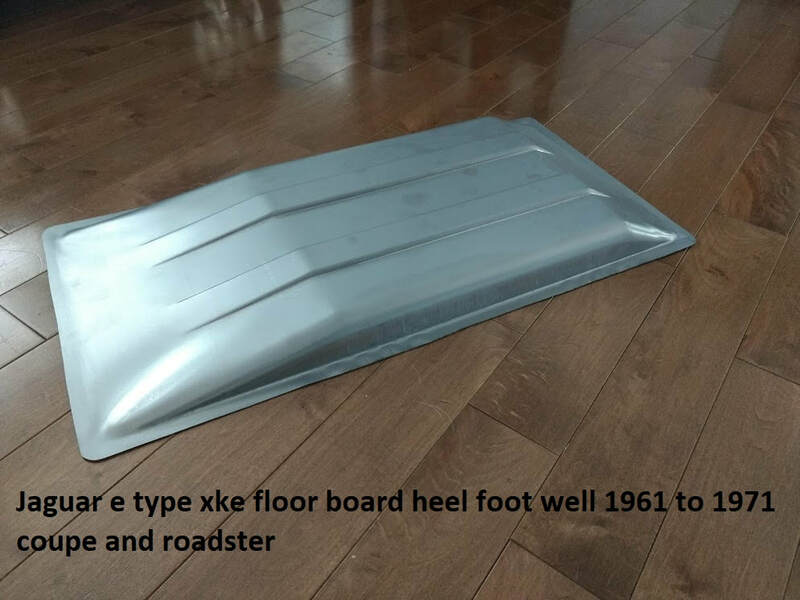 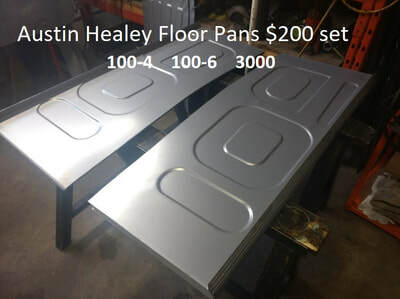 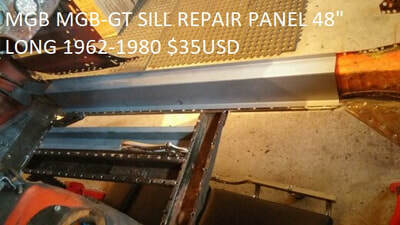 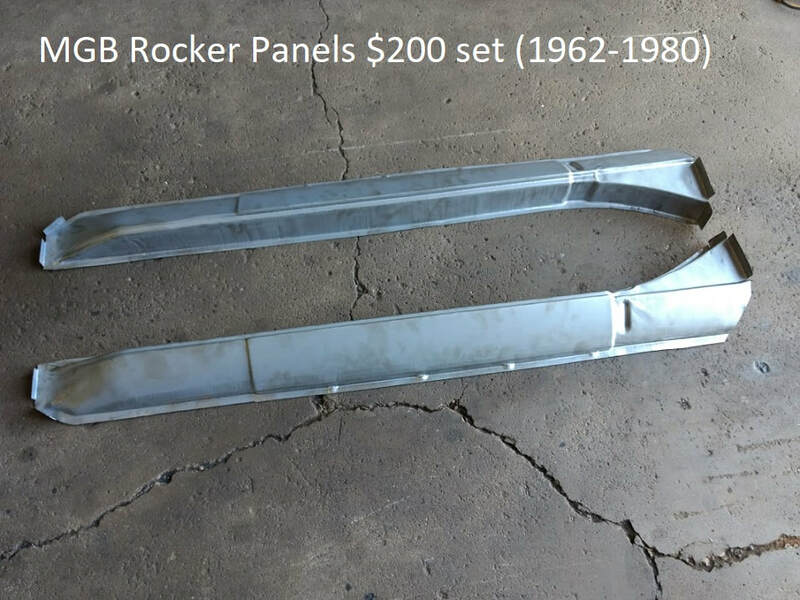 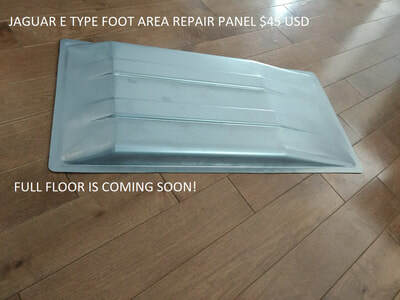 Original was 20 gauge, so our floor pans are thicker, stronger and easier for welding. 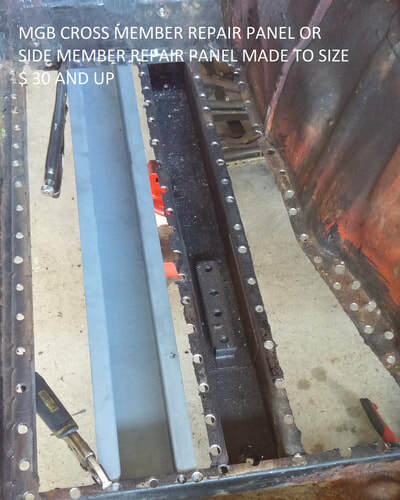 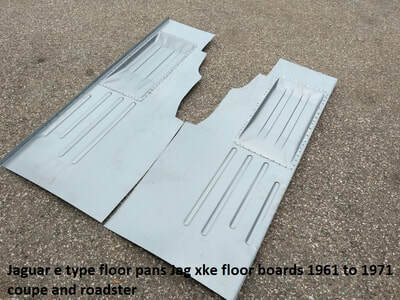 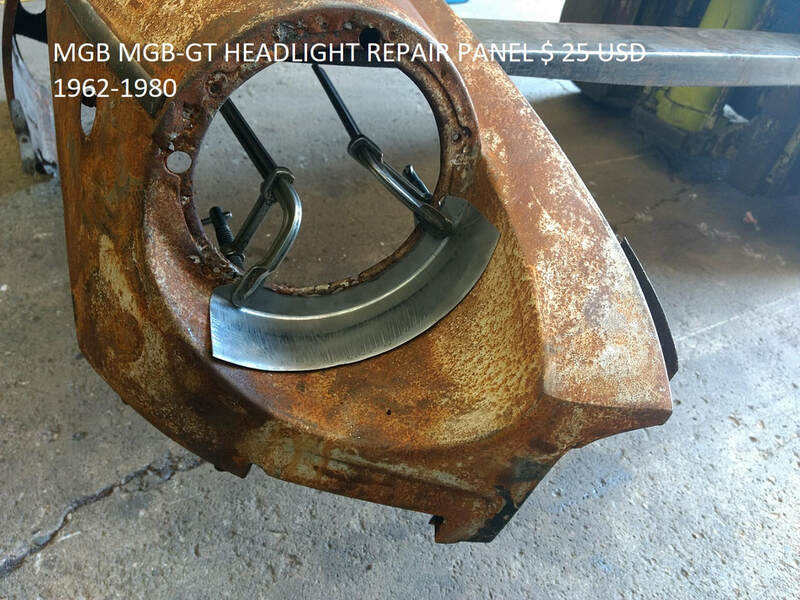 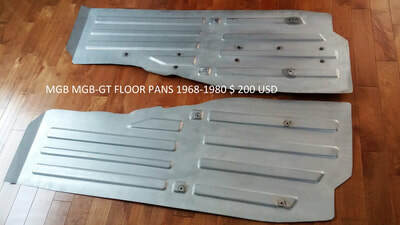 Mgb floor pans come with seat nuts and fuel and brake line studs welded on. All our vintage sheet metal is made in Canada with American made steel.